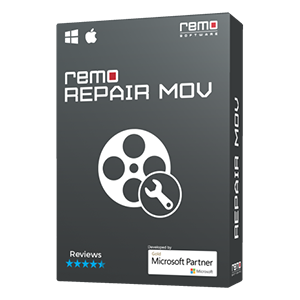 Fixing AVI file which is not playing on Mac / Windows in any of the media player is now easier with the help of Remo AVI Repair tool. It fixes corrupted or not playing AVI, DIVX and XVID video files and produces a healthy playable video file. Try it now!!! You might have experienced a situation where your precious AVI file doesn’t play on any of the media player by leaving you in a troubled state. This happens when your AVI file is corrupted or broken. There are lots of scenarios which results in AVI file corruption which in turn makes it unplayable. Then, how to fix AVI file that refuses to play? 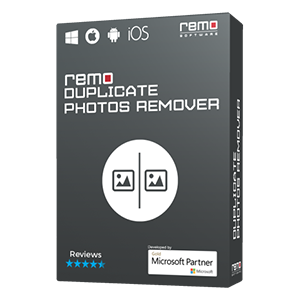 To fix such not working / playing AVI file you need to use Remo Repair AVI file. It fixes AVI video file that refuses to play on any media player in few simple clicks. The tool separates audio and video streams from AVI file and then fixes the issues. After that, adjoins them to create a healthy playable AVI video file. 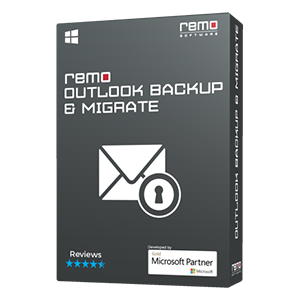 You can use this tool to fix AVI file not playing issues on both Windows and Mac system. Unreliable tool – Using unauthorized tool to recover AVI file that is lost or deleted may lead to AVI file corruption. Other reasons that can corrupt AVI files are storage media corruption containing your AVI file, improper AVI file conversion, media player malfunction, etc. 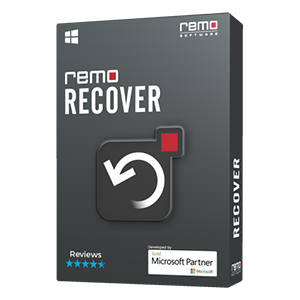 Whatever it is, by making use of Remo AVI Repair tool you can fix AVI not working issues on Mac or Windows and make them playable again.